Where wedding day dreams really come true. 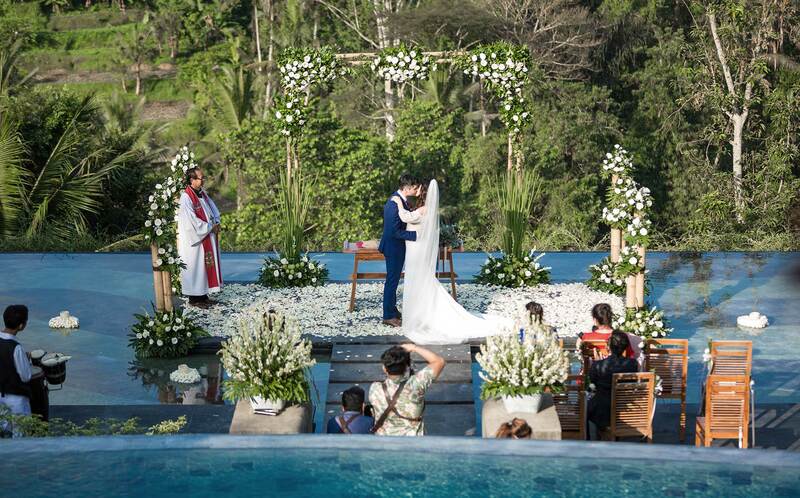 Jannata Resort & Spa is where wedding day dreams really do come true. 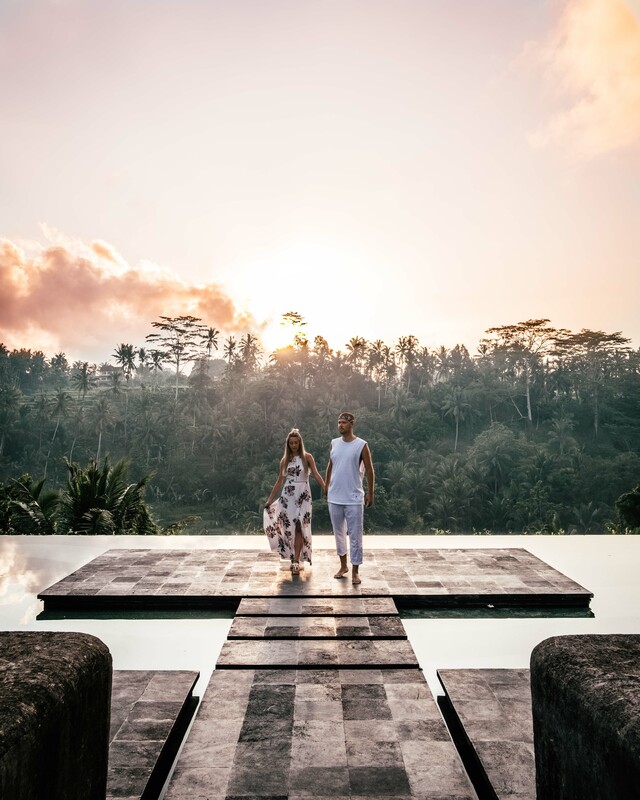 Celebrate your love with an intimate ceremony in a charming poolside setting that seemingly floats above a river valley, in the spiritually charged village of Ubud. 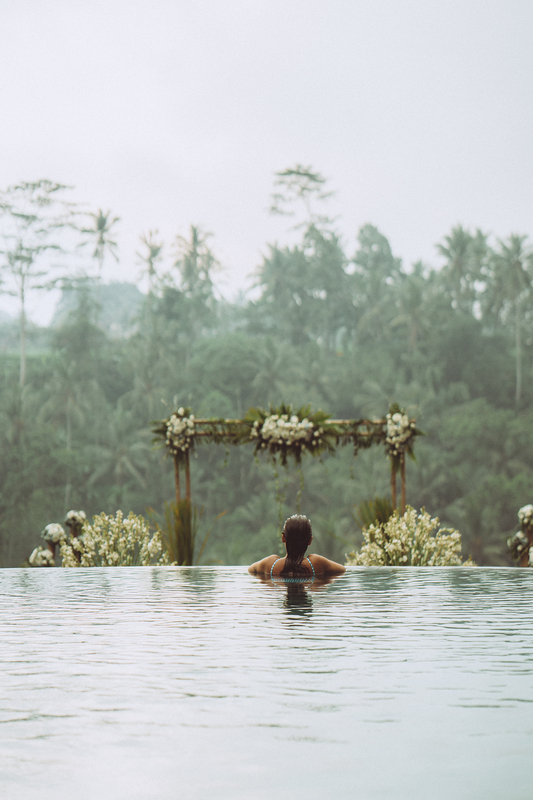 The enchanting resort offers the ultimate privacy, serenity and poetic union of nature and luxury. 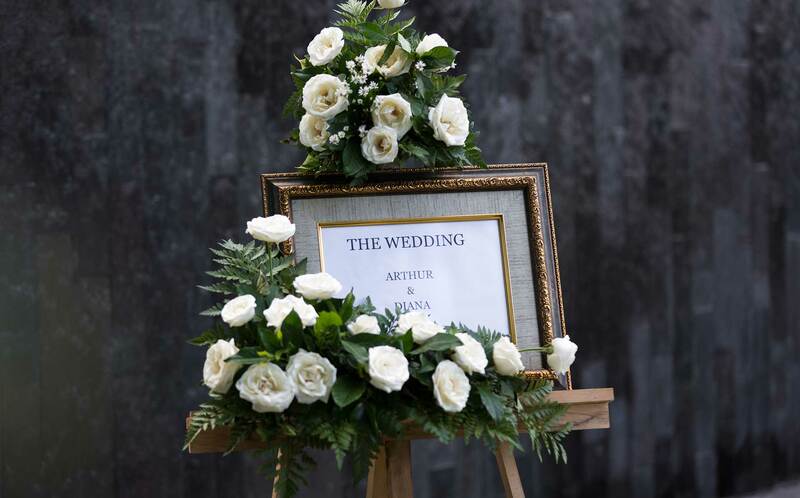 To truly feel at one with nature, the jungle provides a once-in-a-lifetime ceremony space. 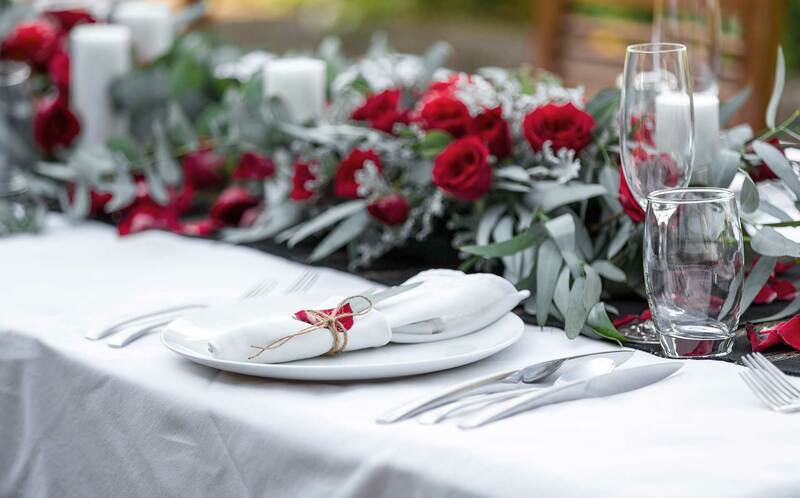 Whether you desire a more traditional wedding or a bespoke intimate ceremony, the Jannata Resort & Spa is able to provide an expert wedding coordinator plus full catering services to make your day run smoothly. Please allow us to tailor a unique experience for you.